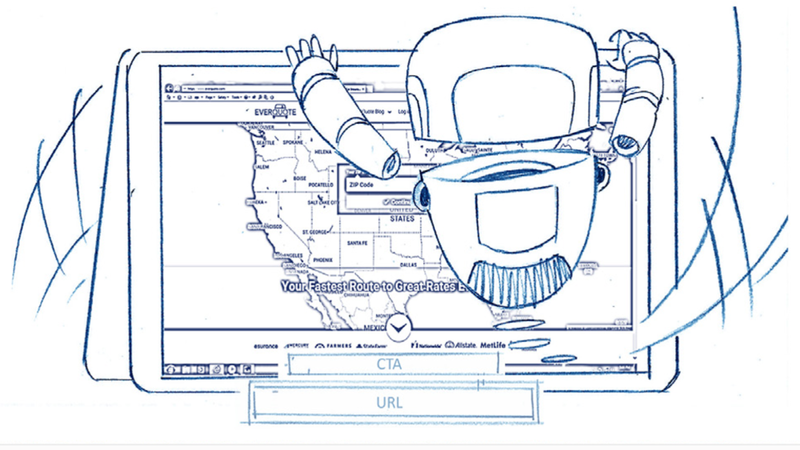 An online auto insurance marketplace offering a transparent and easy way to find the right insurance was looking for a unique way to explain the service they provide. The key ingredient is that the company’s proprietary data and technology platform unites agents and carriers with prospective customers in a seamless online experience. 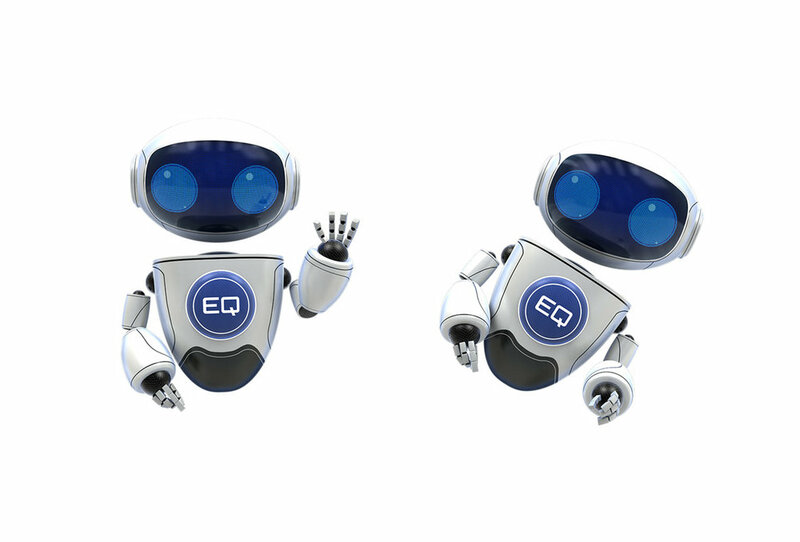 TMG worked collectively with the marketing group at EverQuote and their agency Wire Stone to create EQ, a fictional robot representation of the technology behind the free online insurance website. 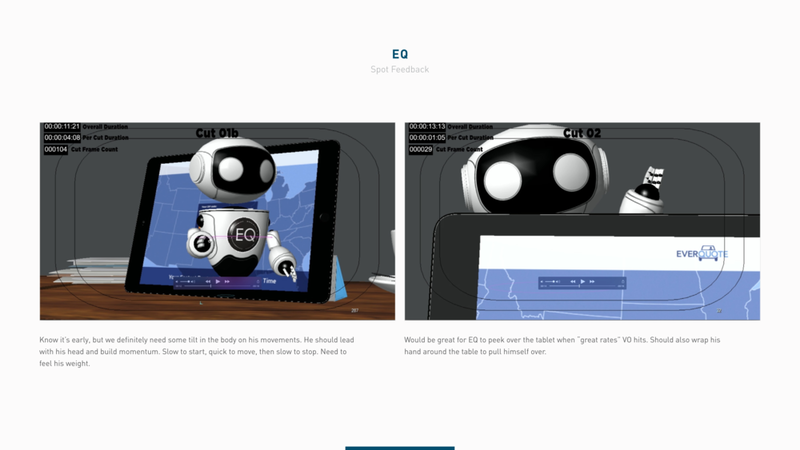 EQ was featured in a national television commercial as well as branding throughout the website.